I was told that once I turned 50, everything would start to fall apart. So, I waited in fear and trembling for these dire predictions to be fulfilled. Helpful though it is, it probably doesn't help your peace of mind for government departments to begin sending through the reminders for health scans and checks, either. It certainly can be a little overwhelming. Thankfully, although I regularly adhere to the recommended health reviews, I have had no real concerns to date. I love that quote about grandchildren: 'If I'd known how much fun grandchildren would be, I'd have had them first.' 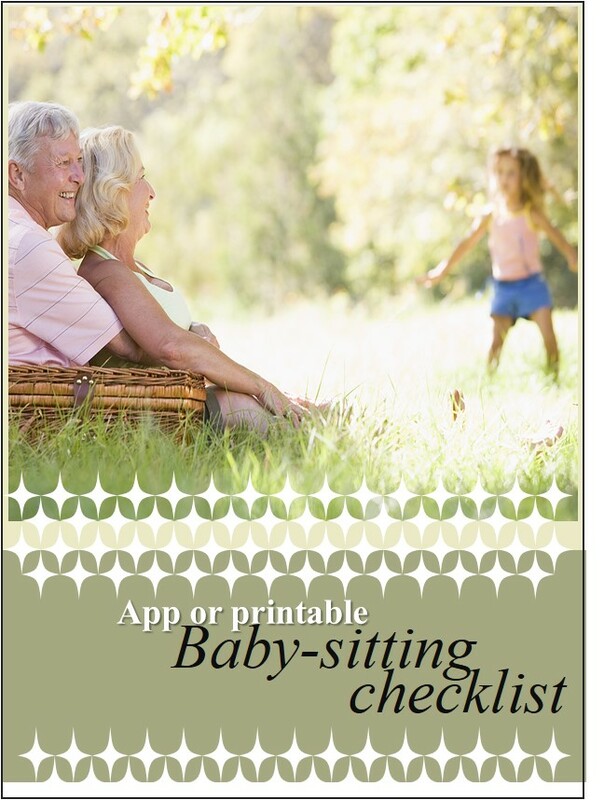 I will admit, though, that I lack the energy that once I had, and looking after grandchildren can be exhausting. And whenever I forget something, misplace by car keys or find myself hesitating over level 2 or 3 in the supermarket car park, I question the onset of Alzheimer's. So... I was interested recently to take an online test by ShareCare and Dr Oz, 'What's your actual age?' Have you checked it out? You'll find quite an extensive number of questions so don't rush the test. 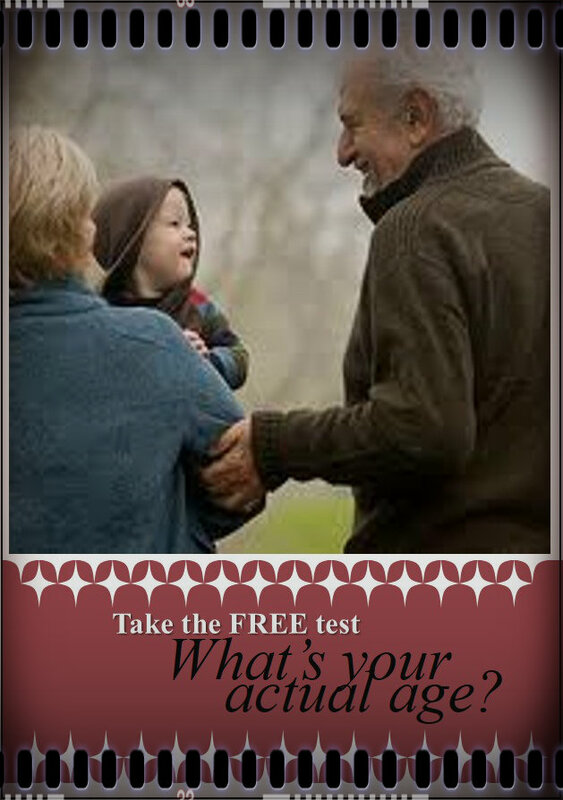 And the test isn't designed for any particular age-group so anyone can take the test. It will brighten your day if you receive an encouraging result with your actual age less than your years. 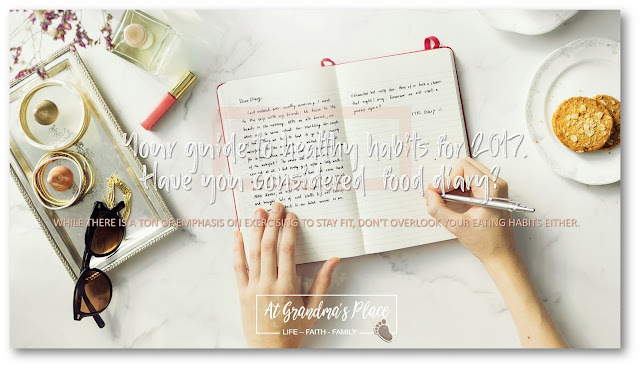 But don't be upset if not... there are helpful articles and recommendations for everyone who takes the test to read and consider in regards to maintaining a healthy lifestyle. It's worth checking it out! Let me know how it goes. I opened the car door and my grandson looked up, kicked his feet excitedly and reached out for me. It's wonderful to be given the opportunity to fill a part of my grandchildren's lives. It's wonderful when they wrap their arms around your neck, put their face against your cheek and give you a big hug. Since I care for them regularly, I like to be prepared and organised when they arrive. As much as possible, I stick with their normal routine and I like to let their parents know how we filled the day, what exciting discoveries they made and the funny things they said or did. On a practical note, I like to make sure that I'm clear about nap times, feeding times and any other individual requirements. I think that it's reassuring to be able to report back about these essentials, too. 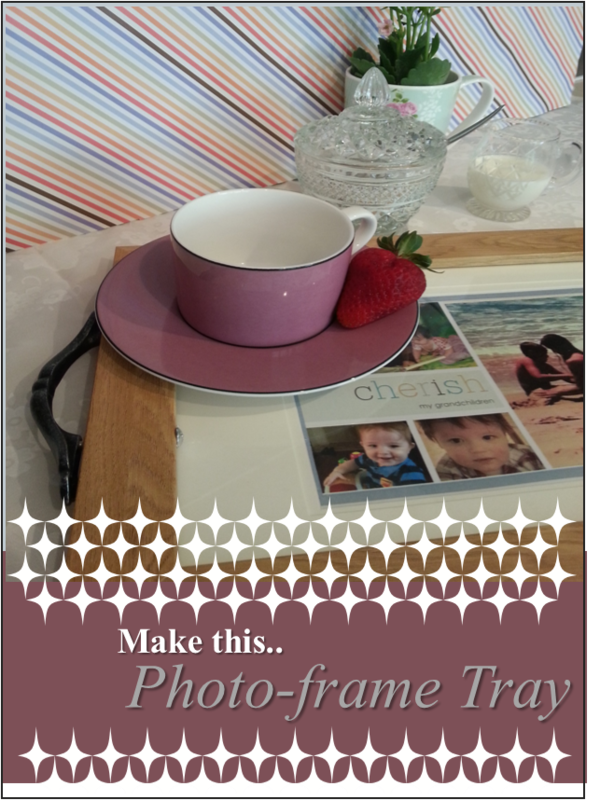 Recently, I discovered a creative idea to make your own small table tray using a photo-frame. It's not a large tray but perfect for decorating the tabletop or as a small tea tray. The idea was very simple but the end result looked really good. You can find the original idea in a post by Aimee Song here. She provides step-by-step instructions so it's well worth the time to read the entire post. And I've included an image of her completed design below. But the concept did make me wonder whether I could change it slightly to create an unique display of my family and, in particular, my grandchildren. Amy uses a photo-frame as the basis of her tray. She pops in a decorative paper and then attaches handles to the photo-frame. It looks really good. But, since the design uses a photo-frame, I wondered I could include some photos of my grandchildren instead of the decorative paper. (Yep... affiliate links are included which means, if you buy through me, I get some coffee money ...though not enough for the raisin toast as well. Full disclosure listed below.) A healthy outside starts on the inside. --Robert Urich Last month was our wedding anniversary-just a low-key affair but we finished the evening with a treat-Magnum ice-cream. I don't know about you but I love a Magnum ice-cream. There are so many delicious flavours- Classic, Ego Caramel, White. What's your favourite!